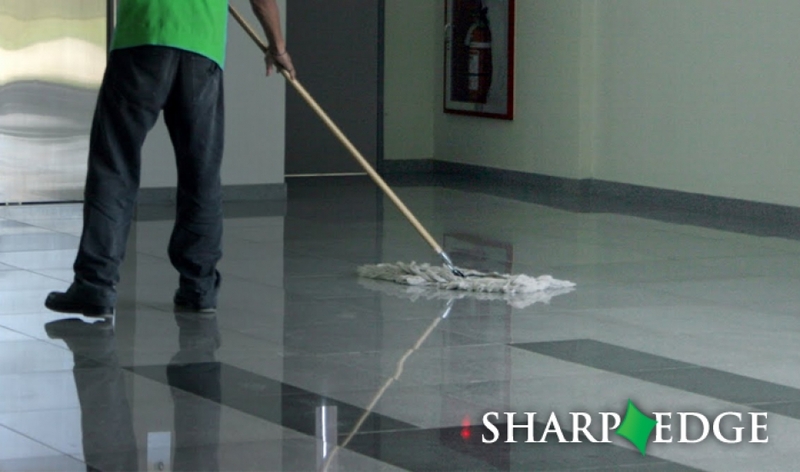 Sharp Edge provide caretaking services to schools, shopping centres and public buildings throughout Ireland. We are in the process of training and certifying all caretaking staff with the PSA authorities. All staff will be PSA Certified and provide a selection of services for small businesses. The benefit of this for smaller organisations is that caretaking staff can also perform a guarding function and save on security premiums. We provide Caretaking services for all types of outlets which include maintenance and Cleaning services too while having a Security presence at all times. All our caretakers are independently vetted and trained to our highest standards.